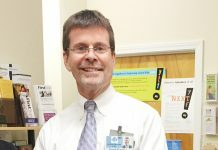 What the bill does and doesn’t mean for M.V. Gov. Charlie Baker officially signed House bill No. 4841 — often called the short-term rental tax bill — into law on Dec. 28, creating a boon for some and a headache for others. The bill, which goes into effect July 1, introduces an ensemble of taxes — some mandatory and some optional — on short-term rentals on the Island and throughout Massachusetts, targeting online platforms like Airbnb and Vacation Rental by Owner (VRBO). Before the bill was signed, short-term rentals such as hotels, motels, and bed and breakfasts were taxed 5.7 percent by the state and up to 6 percent locally. 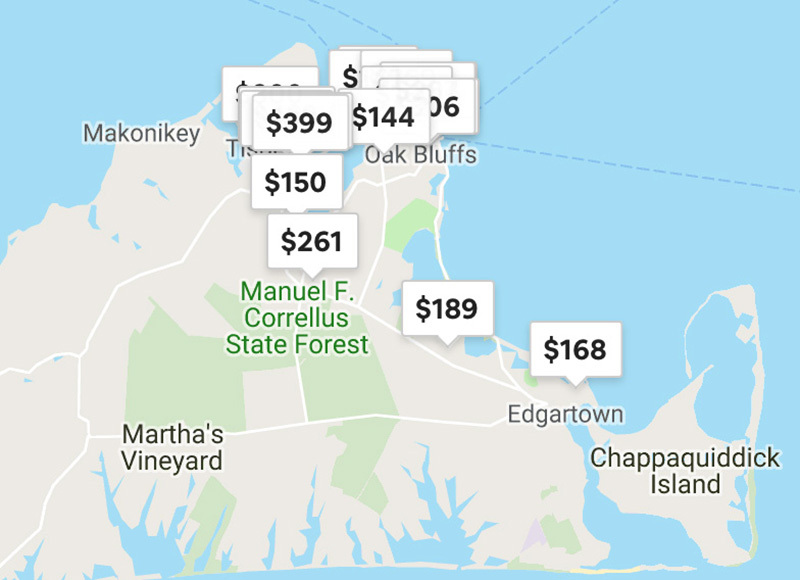 Aquinnah, Edgartown, and Chilmark taxed short-term rentals 4 percent, while Oak Bluffs and Tisbury taxed them at 6 percent. West Tisbury does not have a local tax. The bill’s passage expanded the taxes to rentals such as Airbnb and VRBO, and allows towns to increase or decrease the amount taxed locally while the state continues to collect its 5.7 tax. Rentals booked before Jan. 1, 2019, or that are $15 or less a day are exempt from the tax. Renters also do not have to pay the taxes for the first 14 days their units are rented. All rental units will have to be be registered though the executive office of Housing and Economic Development, which will establish a public registry of rental units which would include their legal addresses. Property owners would have to cover the cost of registration. Each rental unit will have to register with the state’s registry, and individual municipalities are permitted to create their own registration requirements. Along with being registered, rentals will be required to have $1 million in liability insurance. 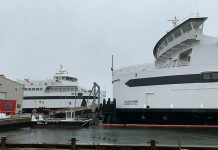 The bill also establishes a 2.75 percent tax for a Cape Cod and Islands Water Protection (CCIWP) fund to reduce nitrogen pollution along coastal waterways through wastewater management and water quality monitoring. Municipalities can opt in to the fund if they complete a wastewater management plan. The fund would be operated by a management board consisting of one town official appointed by each board of selectmen or town council in each municipality that is a member of the fund. Nantucket’s town manager, and the executive directors of the Cape Cod Commission (CCC) and the Martha’s Vineyard Commission (MVC) will be automatically included as nonvoting members of the board. In addition to the state, local, and wastewater taxes, municipalities can impose an up to 3 percent community impact fee on people who rent two or more short-term rentals in the same town. At least 35 percent of money raised by that fee must go toward affordable housing or local infrastructure projects. Towns can impose health and safety inspection requirements, but property owners are expected to cover the cost of these inspections. The effects of the bill are already being felt around the Island. MVC executive director Adam Turner met with Edgartown selectmen Monday to discuss the implications of the bill. 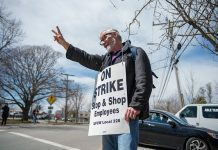 Selectmen did not make any immediate action, feeling any decisions would be premature. A group of Island housing advocates have begun campaigning for a Martha’s Vineyard Housing Bank that would be structured like the Martha’s Vineyard Land Bank, but focus on affordable housing and be funded through a percentage of towns’ local tax on short-term rentals. While Airbnb’s official statement called the bill “flawed,” Andrew Kalloch, Airbnb’s head of public policy in Massachusetts, told The Times the hosting platform is not against taxation on its rentals. “It’s important to say we have been working on Beacon Hill for several years to get legislation passed to allow us to collect state and local taxes seamlessly and efficiently,” Kalloch said. He added that Airbnb has reservations about the bill’s burden on hosts to comply with the registry and the local-option 3 percent community impact fee. He called those provisions a “hurdle to sharing your home” and the community impact fee “unfair” because only short-term rentals could be taxed by it. “We want it to be easy for folks to share their home … Anything you put in the path of that commerce or economy, it has potential to limit that economy,” Kalloch said. Updated to clarify that West Tisbury does not charge a local option tax. – Ed.